Today's date, what is the date today? when do the clocks change back or go forward in 2019? 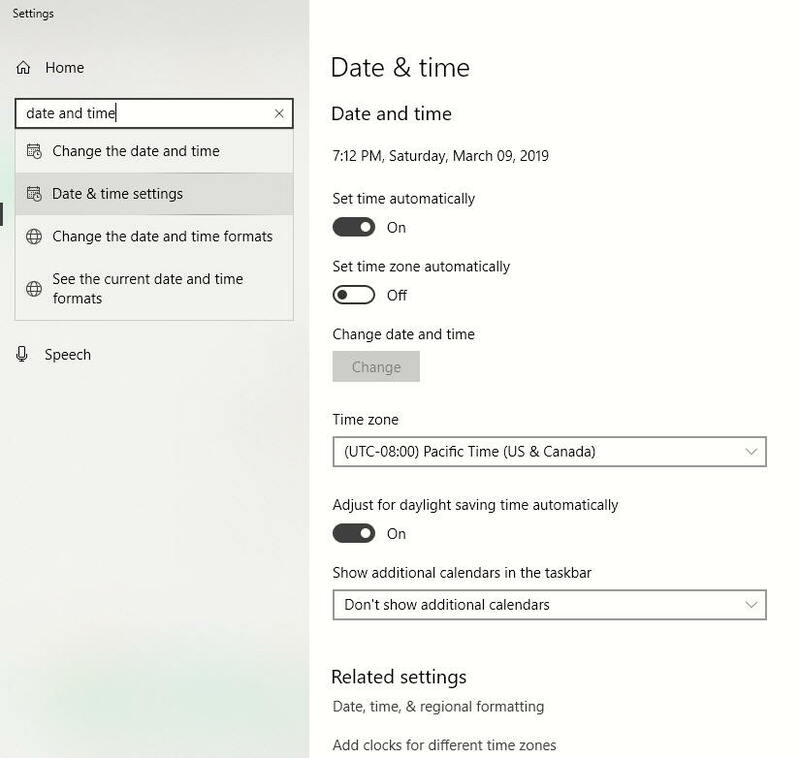 Areas within those regions that do not observe daylight savings: Arizona and the Navajo Nation in Arizona, and Hawaii; some areas in Canada, most of Saskatchewan, some regions of British Columbia, small region of Nunavut, small region of Quebec, small region of Ontario.